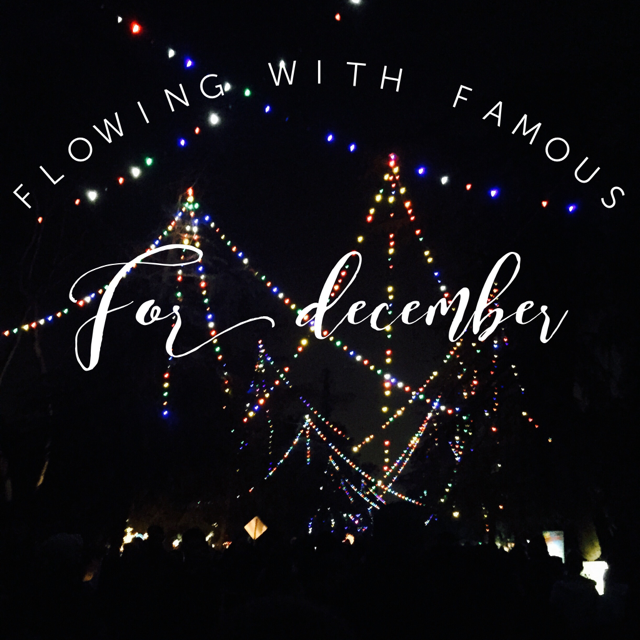 What DO you do in Fresno in December? You go down Christmas Tree Lane, bro. Plus you check out other Christmas light inspired thingy stuff. We are going to talk about that, plus we re-visit the age old "parking in Downtown Fresno" debate and the new Culture Arts District Park. Remind ourselves that Mayor Ashley Swearengin did a pretty damn good job. Talk about shows coming to town and why Kanye didn't show for his Fresno show. There is also a music break from Le Wolves, Fresno has burritos that go viral, David Sunflower Seeds are leaving town, Airbnb's in Fresno and Me & Ed's Pizza. Plus other Fresno things.